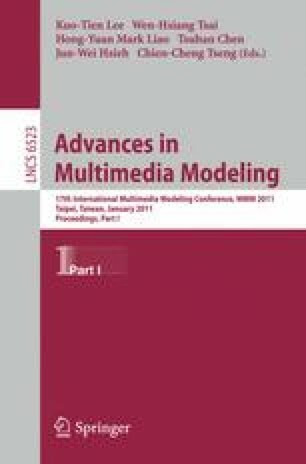 TV news programs are important target of multimedia content analysis since they are one of major information sources for ordinary daily lives. Since the computer storage cost has reduced significantly, today we can digitally archive a huge amount of TV news programs. On the other hand, as the archive size grows larger, the cost for browsing and utilizing video archives also increases significantly. To circumvent this problem, we present a visualization method of TV news shots using the popularity-based filtering across multiple TV channels. This method can be regarded as social filtering by TV broadcasters or popularity ranking among TV channels. In order to examine the effectiveness of our approach, we conducted an experiment against a thousand-hour order video archive storing 6 TV-channel streams for one month long. To our best knowledge, there is no former work applying this scheme to such a huge archive with conducting quantitative evaluation.